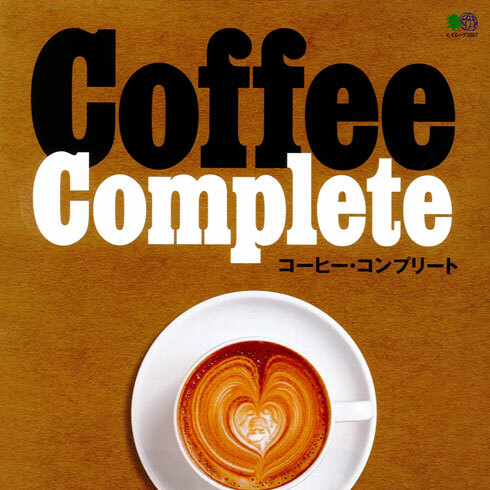 "Recommended shop catalog of Cafe · Suites · Pan , Café[Nagoya]"
"COFFEE SHOP ADDRESS I want to go with you"
"COE winning bean handling shop"
"Comfa Hikari" Wifi kun reports a professional technique that is too delicious! 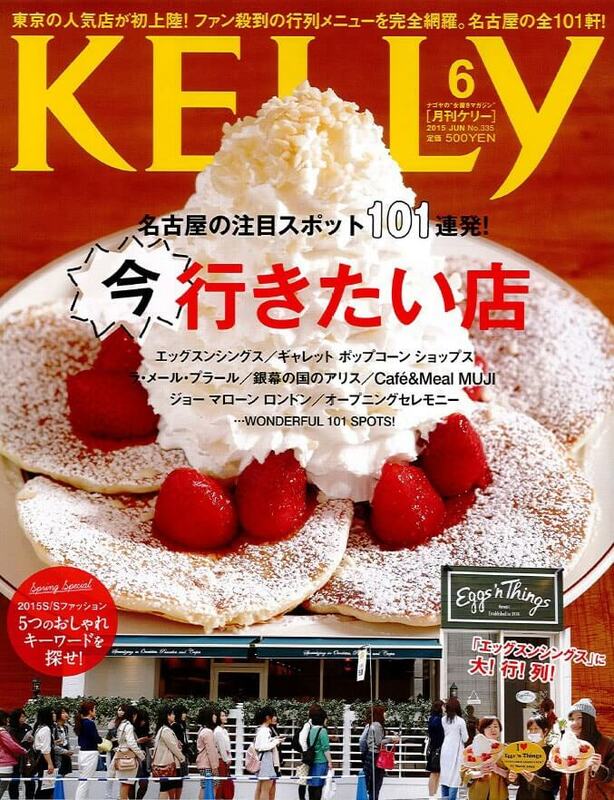 Fall that tastes "the best in local"
LEE 100 people nationwide carefully selected! 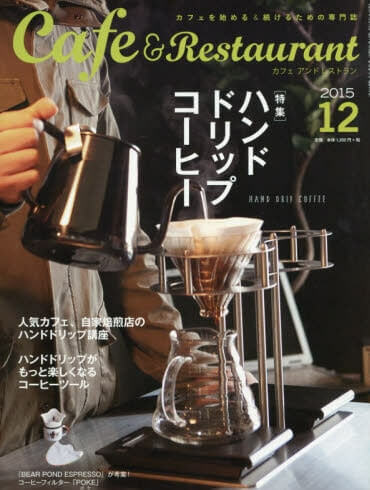 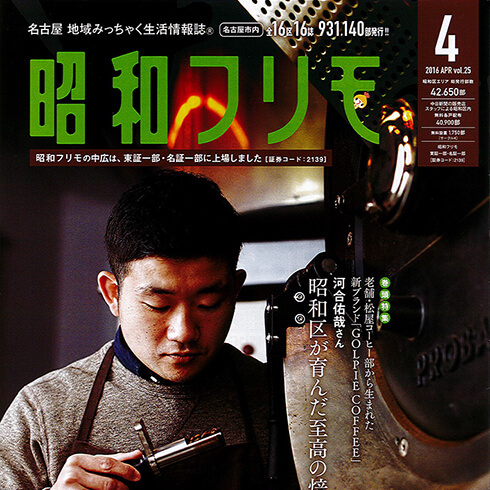 "My best coffee shop"
Special Issue "10 keywords to know about coffee now"
Special Cover Story "The Supreme Roast Technique born in Showa-ku"
Special Issue "Hand-Drip Coffee: Lecture of Hand-Drip given by popular cafes and shop-roast beans shops"
Special Issue: "Tokai Best Hit! 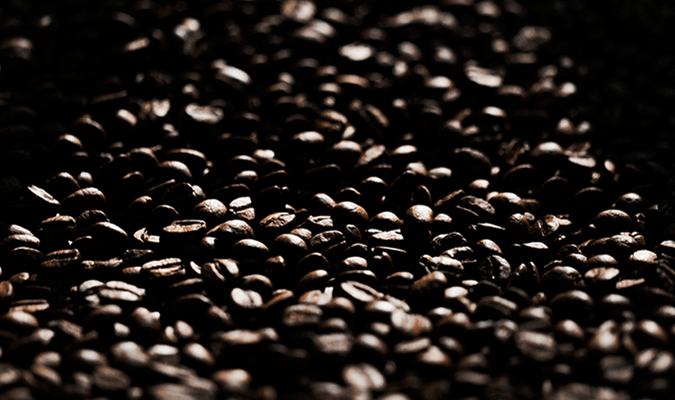 Here comes the new wave to the specialty coffees! 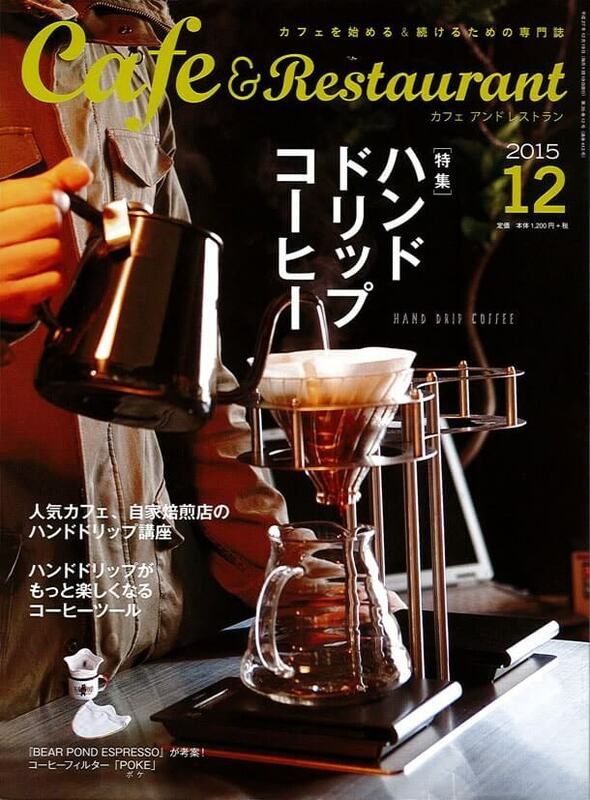 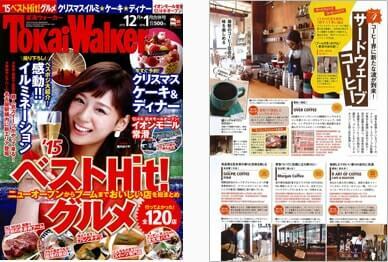 Third-wave Coffee"
Special Issue "ENJOY EATING! 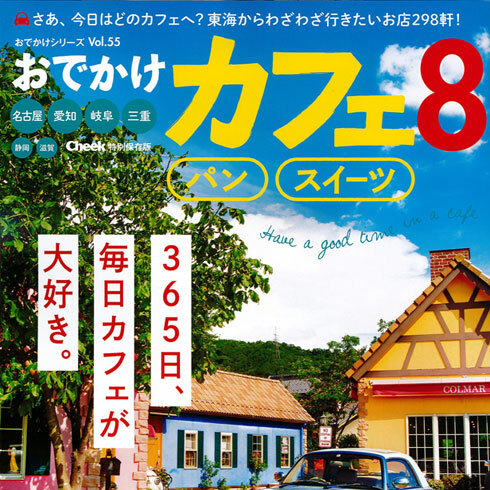 ENJOY TOWN! 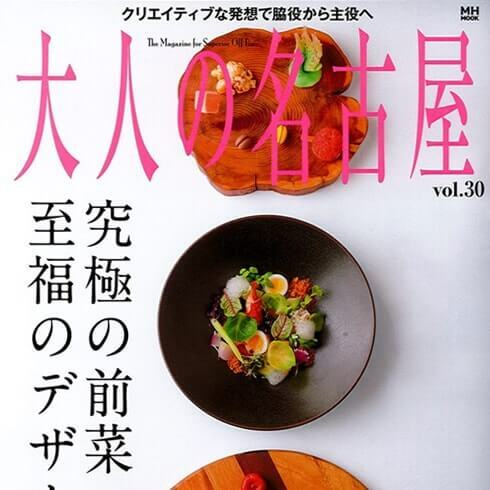 Navigation through the street for good tastes fascinating us." 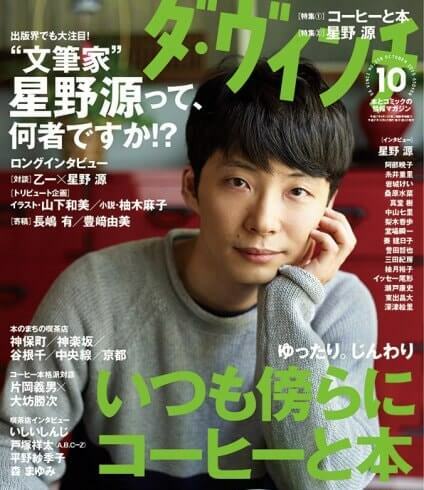 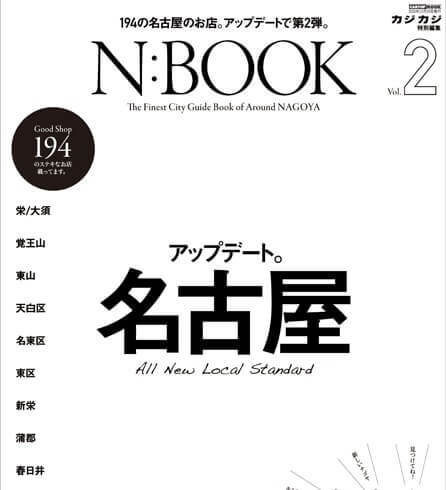 Special Issue "THE NEWEST ADDRESS 33 -New shops making our Nagoya-life more Enjoyable"
Special Issue "Gourmet Breads & Coffees"
Special Issue "Coffee and Books are always at my Side"
Special Issue "Let's taste Specialty Coffee"
Special Issue "Today's Special! 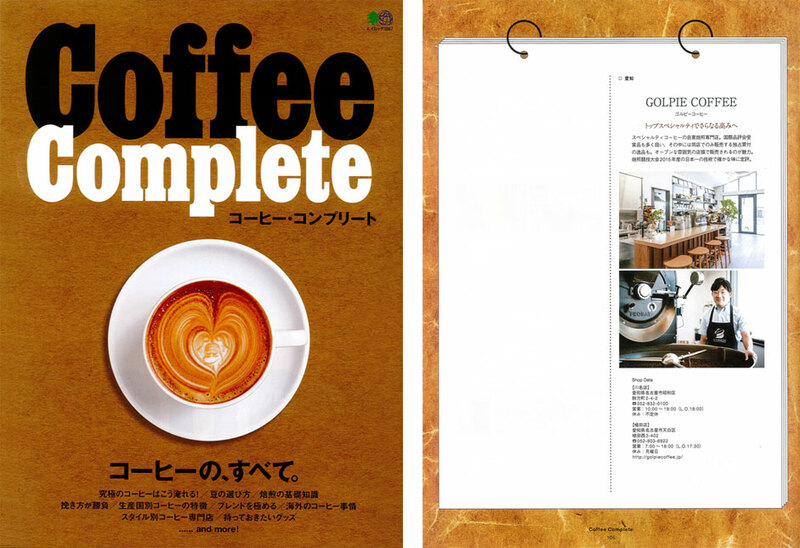 Calendar this month" GOLPIE COFFEE was featured in the "Oggi, June Edition" currently available in bookstores. 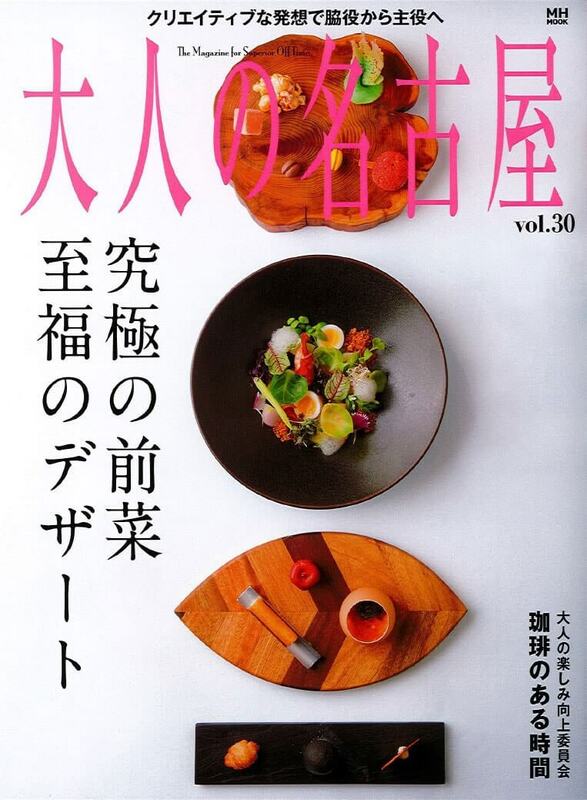 "Oggi" is a fashion magazine for working women, published by Shogakukan. 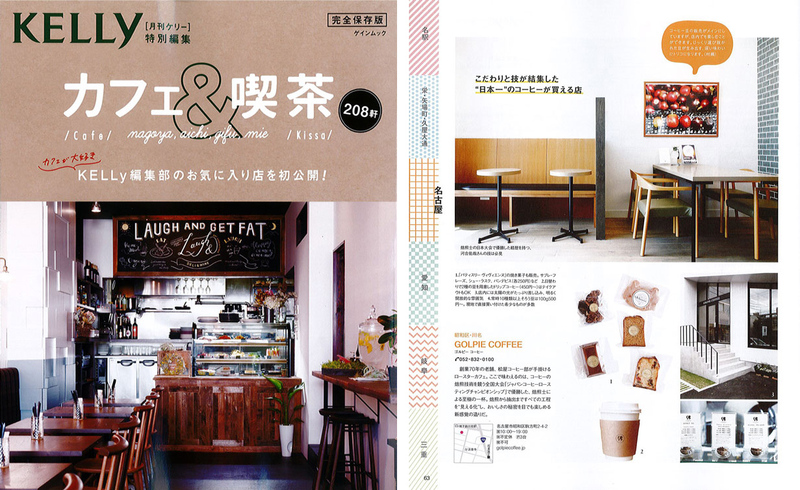 GOLPIE COFFEE is featured in the special issue of "What shall we do, where shall we go this month? 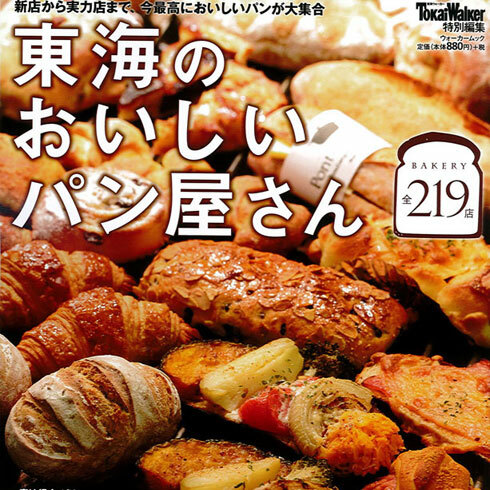 Bun, the novice editor, recommends arbitrarily with prejudice, 'Today's Special! 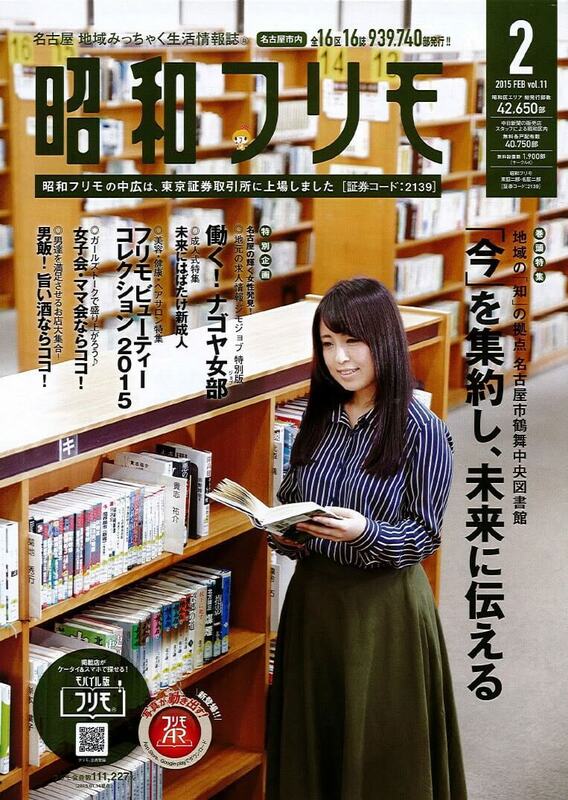 Calendar.'" 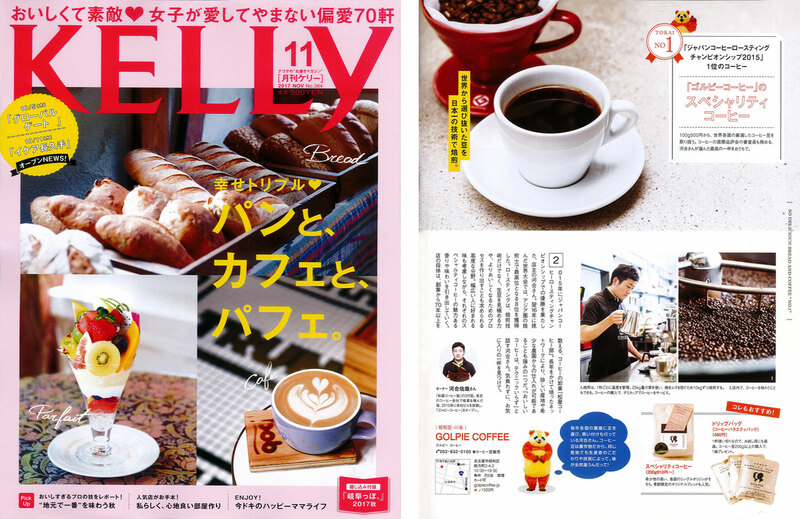 Special Issue "Coffees are moving towards the Third Wave"
GOLPIE COFFEE was featured in the "KELLY monthly June Edition" published this month. 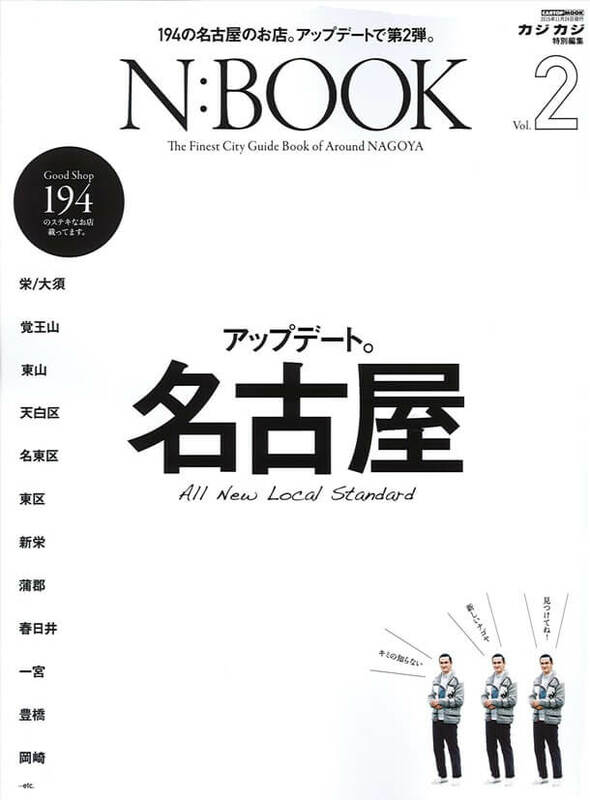 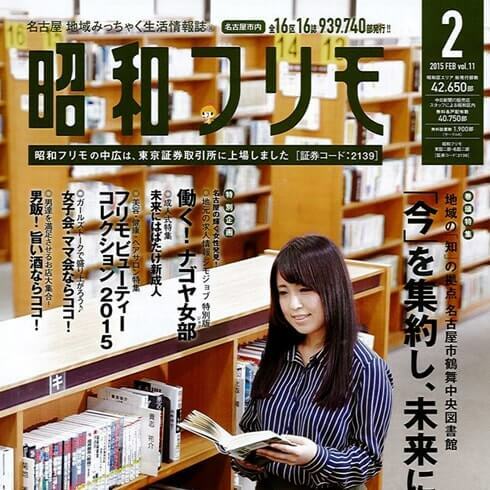 Nagoya's magazine "Sophisticating yourself as a Woman." 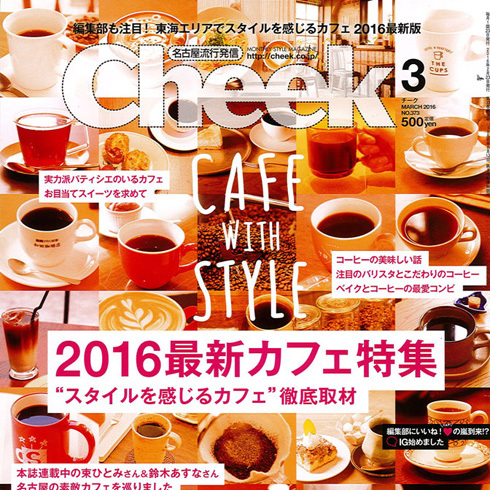 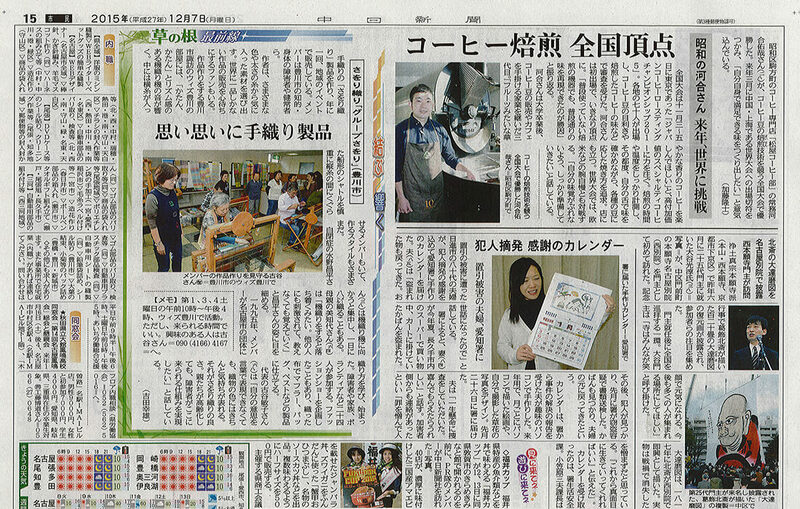 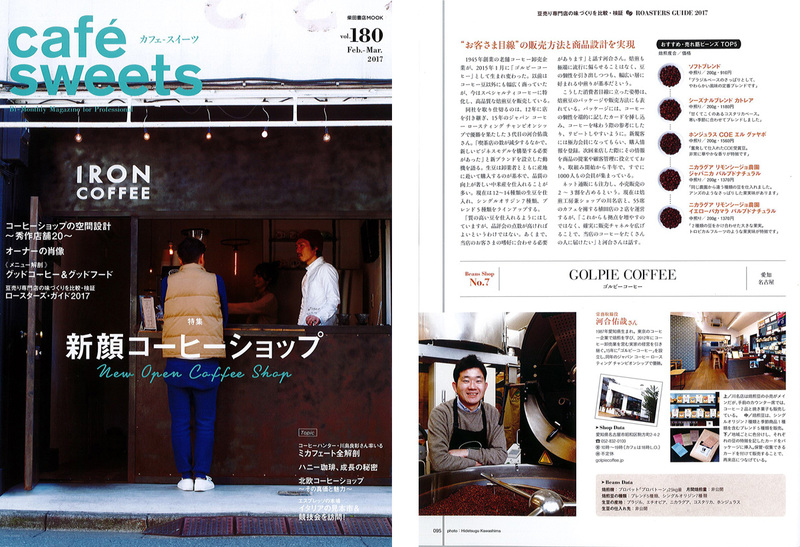 GOLPIE COFFEE was featured in the special article "Here comes the New Cafe Culture! 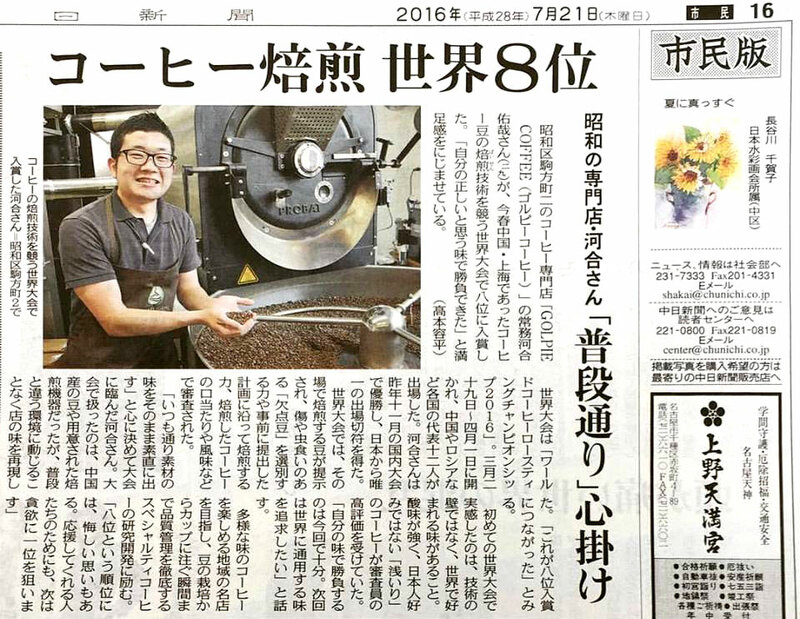 Coffees are moving towards the Third Wave." 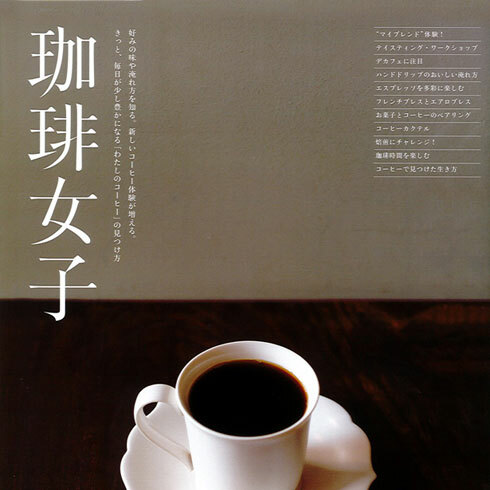 Special Issue "Committee Improving Joy of Adults -the time when there is a Coffee"
GOLPIE COFFEE was featured in the "OtonanoNagoya vol.30" published this week by CCC Media House Co. Ltd.
GOLPIE COFFEE is featured in the special issue "Committee Improving Joy of Adults -the time when there is a Coffee" in the edition for this month. 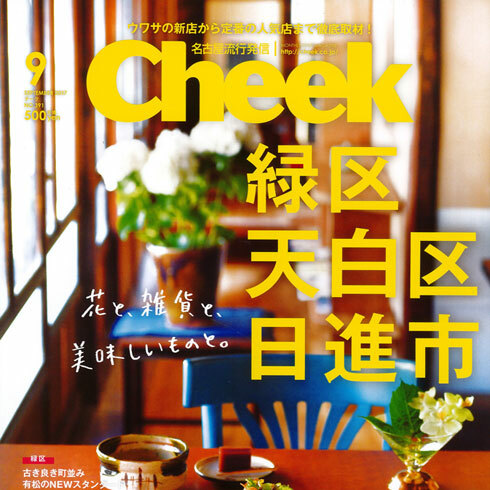 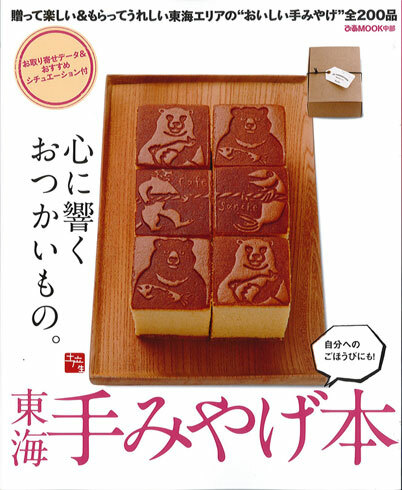 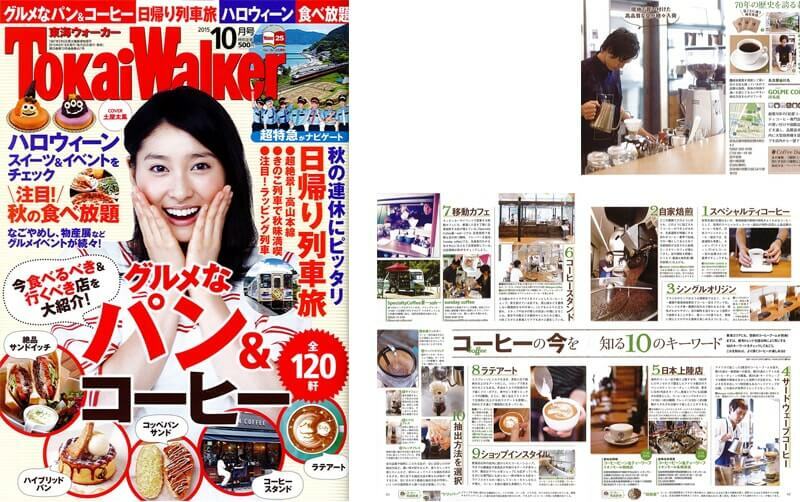 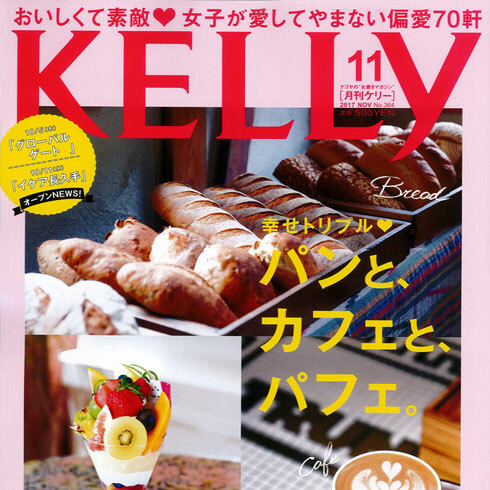 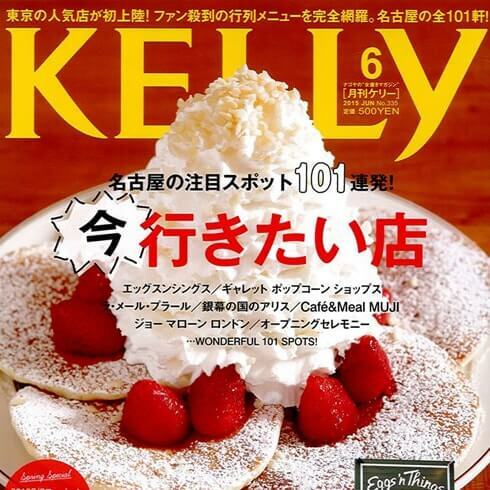 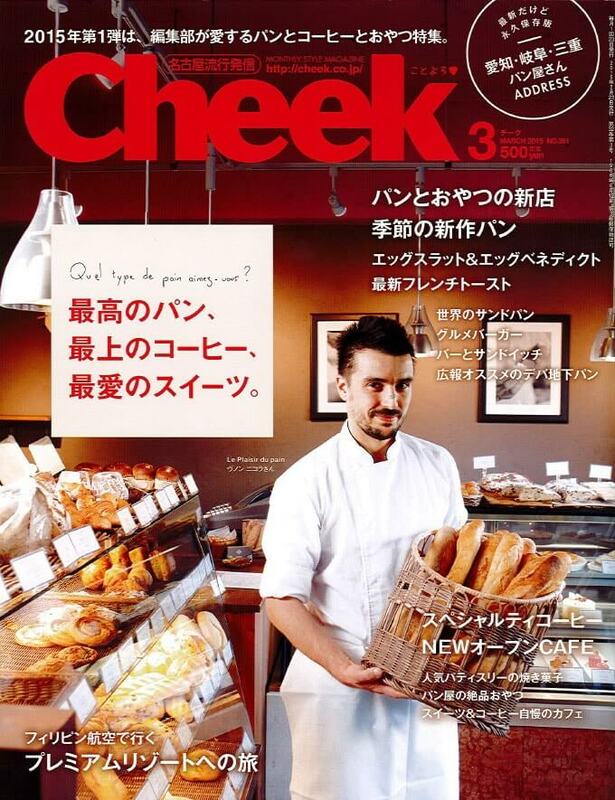 Special Issue "Supreme Bread, Excellent Coffee, and Beloved Sweets"
GOLPIE COFFEE was introduced in the "Cheek, March Edition," proposing new trends in the three prefectures in the Tokai area, published this week. 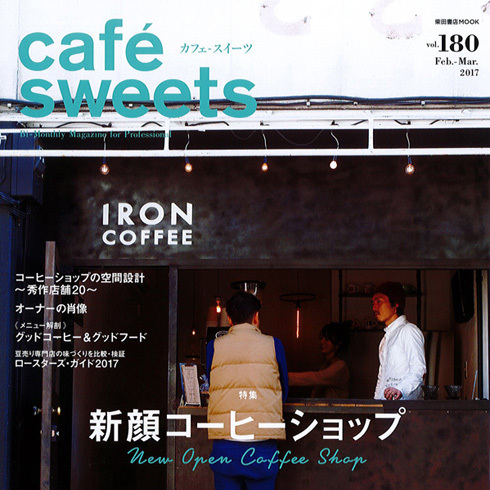 "Supreme Bread, Excellent Coffee, and Beloved Sweets." 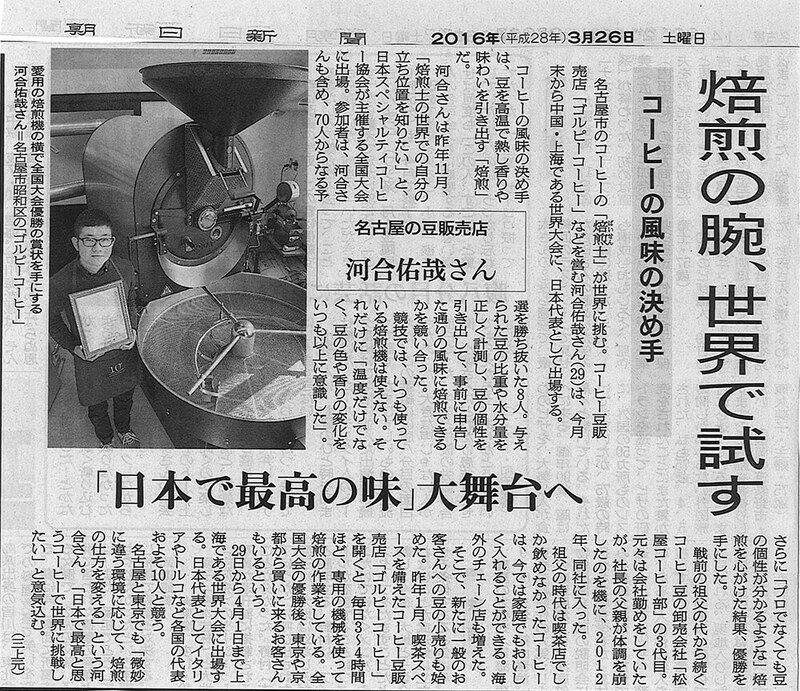 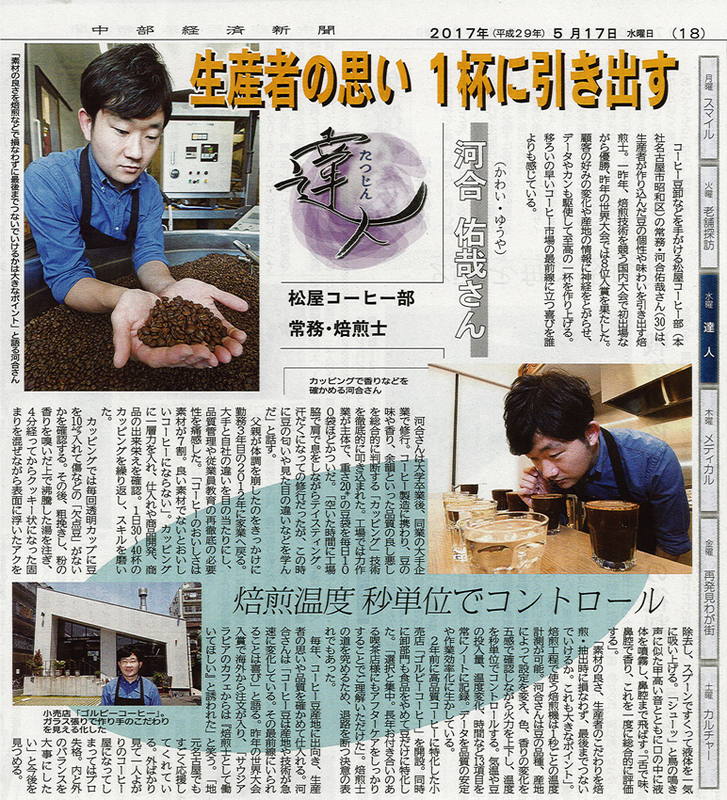 We GOLPIE COFFEE was featured as one of the specialty coffee house. 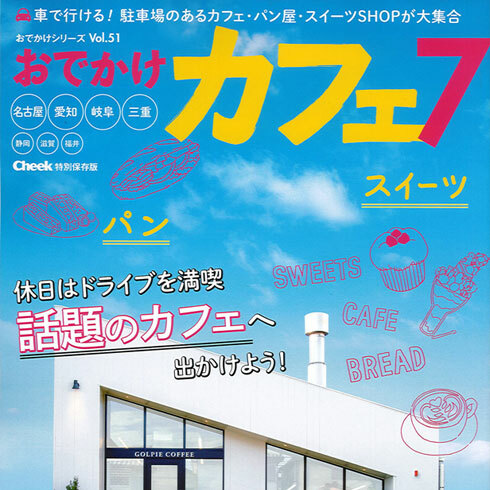 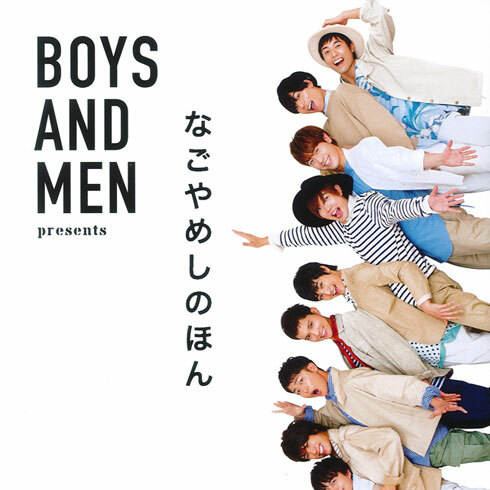 It was introduced as a shop that newly opened in Showa-ku, Nagoya. 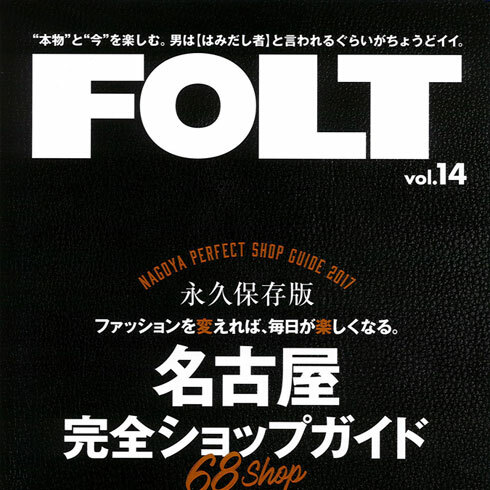 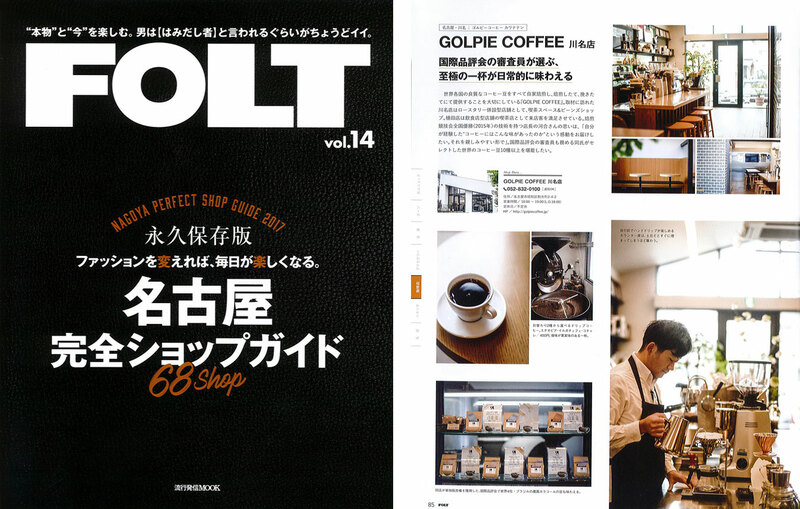 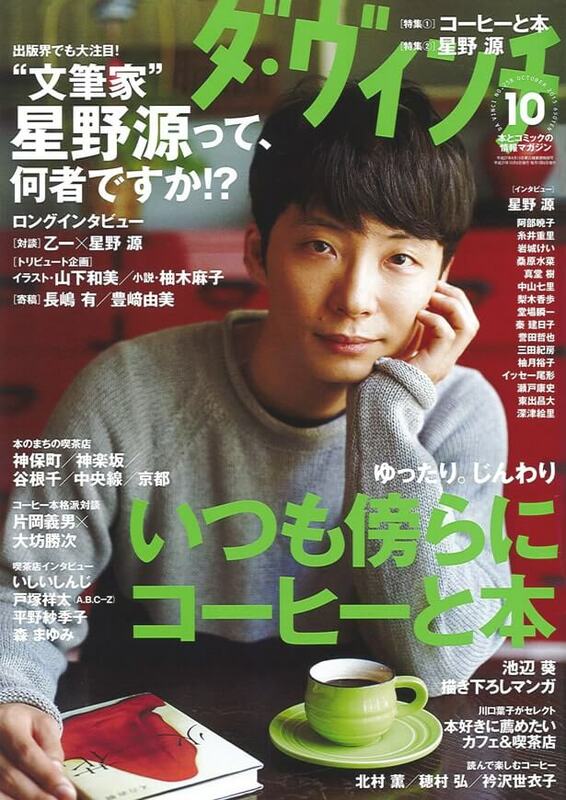 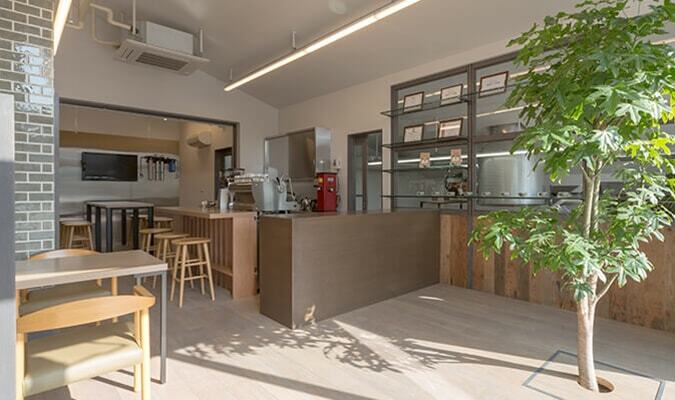 GOLPIE COFFEE was introduced as one of the shops that newly opened in the Showa-ku, Nagoya, in the life information magazine "Showa Furimo, Febrary Edition," closely connected to the Nagoya area. 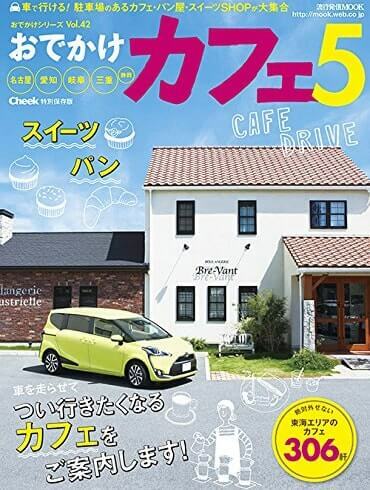 "Nagoya Living Shimbun Inc.[LIVING Nagoya Web] "
"Recommended product comparison media my best"
I went to a collaboration cafe of GOLPIE COFFEE x Patisserie VIVIenne in Nagoya Mitsukoshi Sakae store. 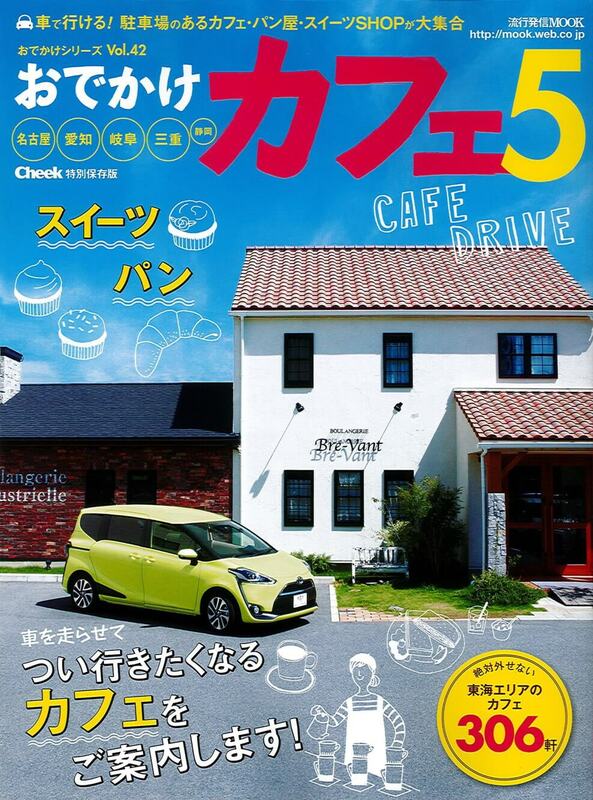 We went to the coffee shop of Nagoya Kawana"GOLPIE COFFEE"
An information site about lifestyle"macaroni"
Chunichi Shimbun Co., Ltd. "Opi-rina"
2015/12/22 Tokai TV "Switch!" 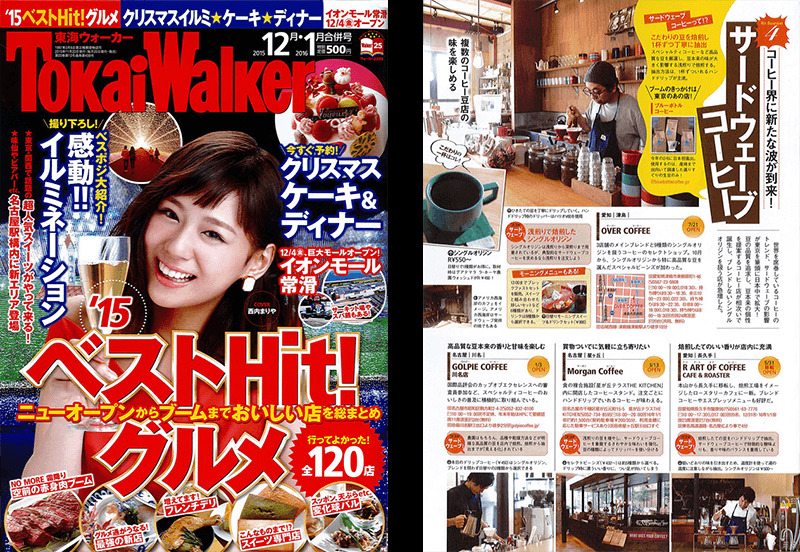 in the corner of "Koreari"
2015/11/12 Tokai TV "News for Everyone -One-"
2015/02/01 NHK Nagoya "Hot Evening" Special "Third-Wave Coffee"
We have described how to brew tasty coffee in the "Skilled woman project" of the singer-songwriter Uchu Mao Radio program. 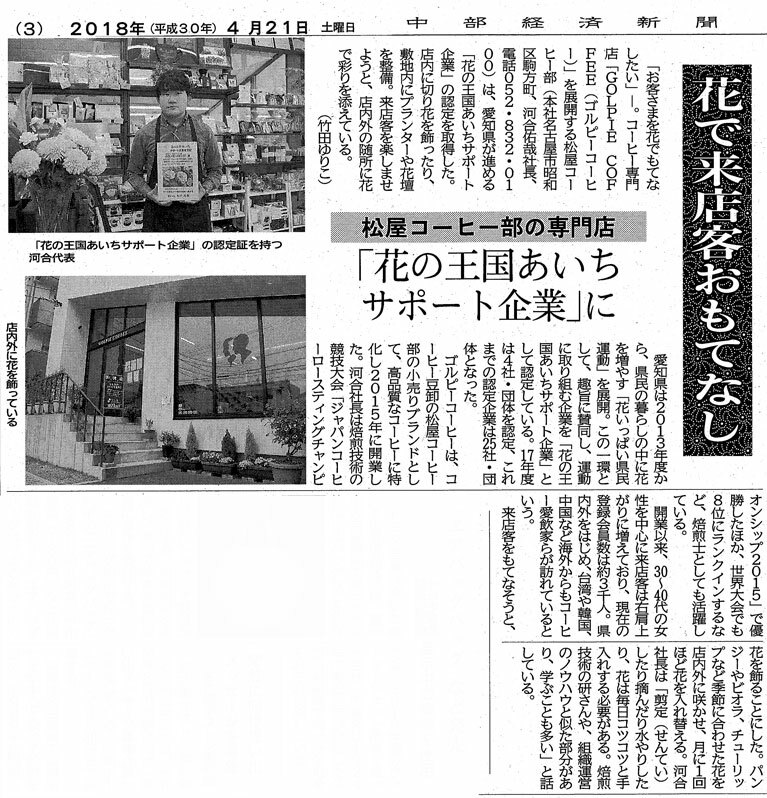 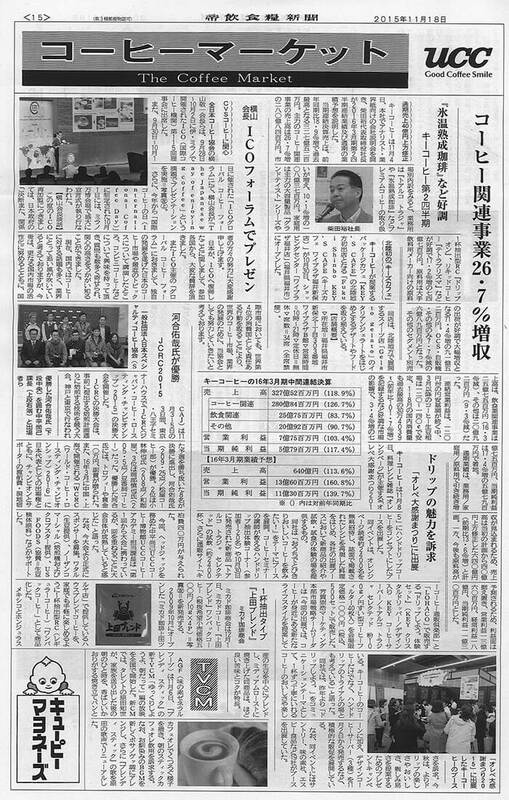 2018/04/21 Chubu Keizai Shimbunsha Co., Ltd.
2017/08/30 Chubu Keizai Shimbunsha Co., Ltd.
2017/05/17 Chubu Keizai Shimbunsha Co., Ltd.